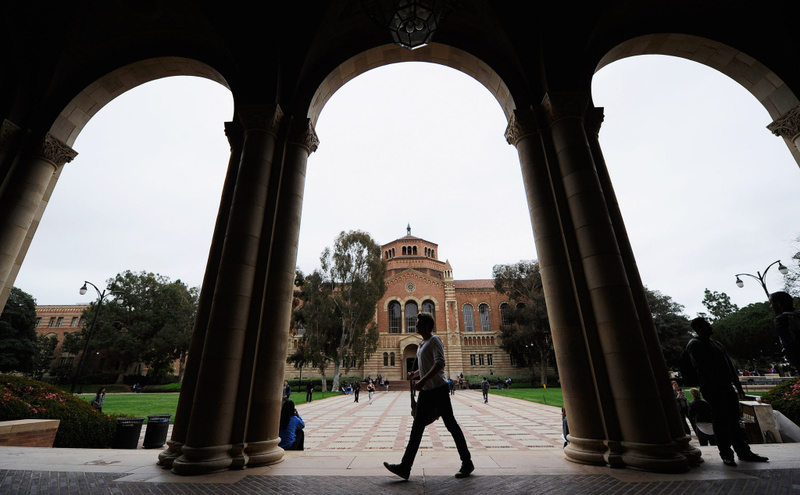 A student walks near Royce Hall on the campus of UCLA on April 23, 2012. One of the bills, introduced by Assemblymember Phil Ting (D-San Francisco), takes aim at legacy admissions by setting a new standard for schools to qualify to receive the Cal Grant Program. 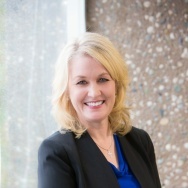 To receive Cal Grant dollars, a university would have to stop “giving preferential treatment in admission to an applicant with a relationship to a donor or alumni of the institution.” While many of the other bills introduced yesterday impact the public universities in California, Assemblymember Ting’s AB 697 would also affect private universities. For universities, legacy admissions can be a financial boon -- a way to strengthen relationships with alumni and donors by building family allegiance to a single school. And while it shouldn’t be the sole reason that a student receives an acceptance letter, many schools might shirk at the financial fallout of completely nixing family ties from the admissions equation. We discuss with Assemblymember Phil Ting, as well as someone who worked in university gifts planning and development. What financial role do legacy admissions play in a school’s budget? How much weight do schools give to legacy admissions? And how could this prohibition be enforced?